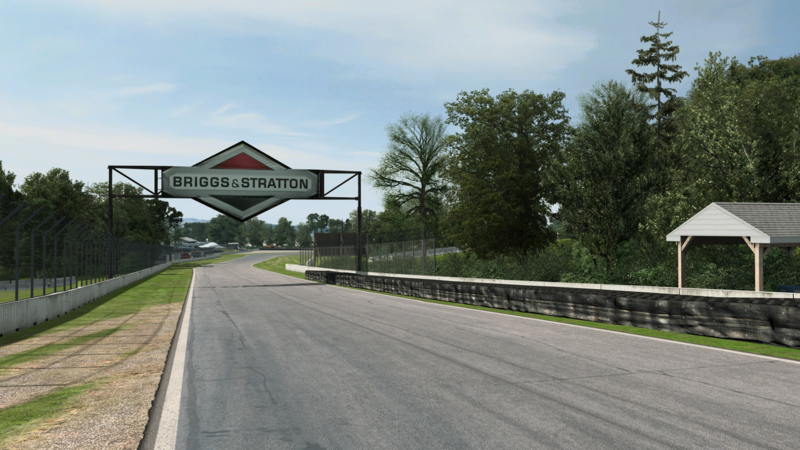 Road America is a permanent road course located near Elkhart Lake in Wisconsin, USA. The 6.515 km long track has hosted races since the 1950s and has maintained its original layout since then. It features many elevation changes and long stretches of road where speeds above 300 km/h can be reached. 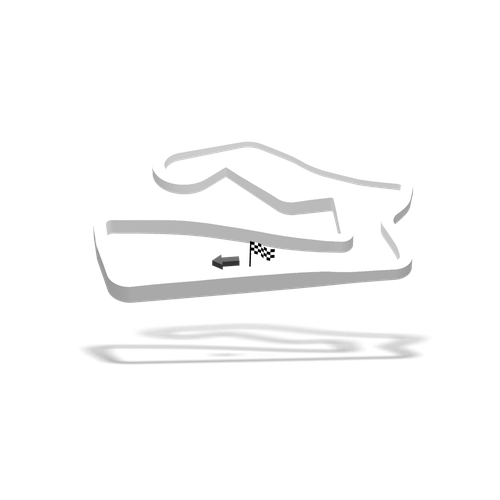 The track is a regular part of the calendar in many different racing series such as the NASCAR Xfinity Series, WeatherTech SportsCar Championship, SCCA Pirelli World Challenge, ASRA, AMA Superbike series, IndyCar Series, and SCCA Pro Racing's Trans-Am Series.